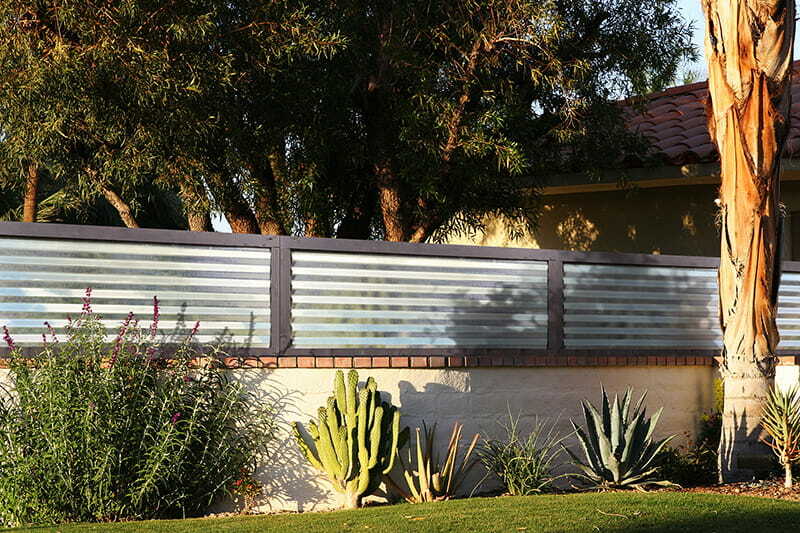 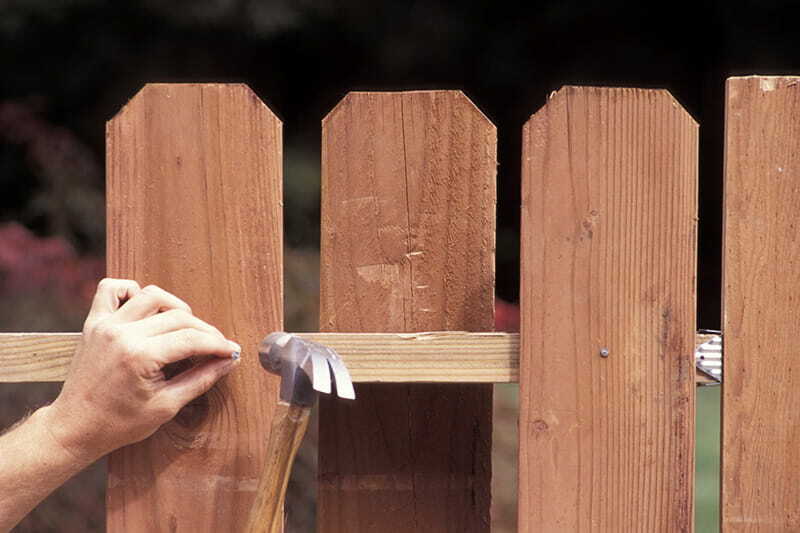 Tips, tricks and ideas for your next wood fence project. 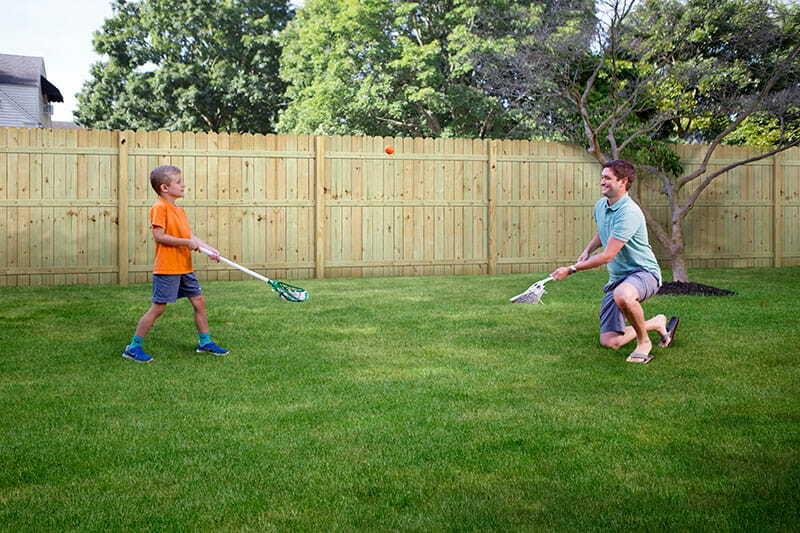 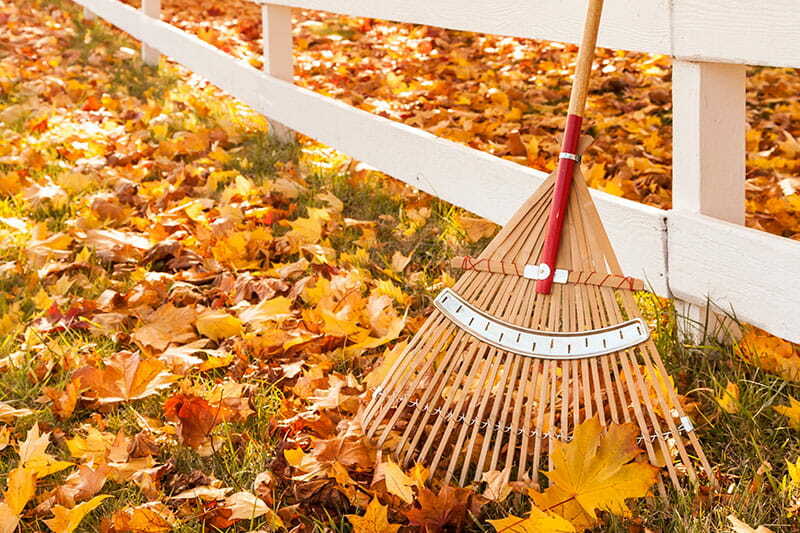 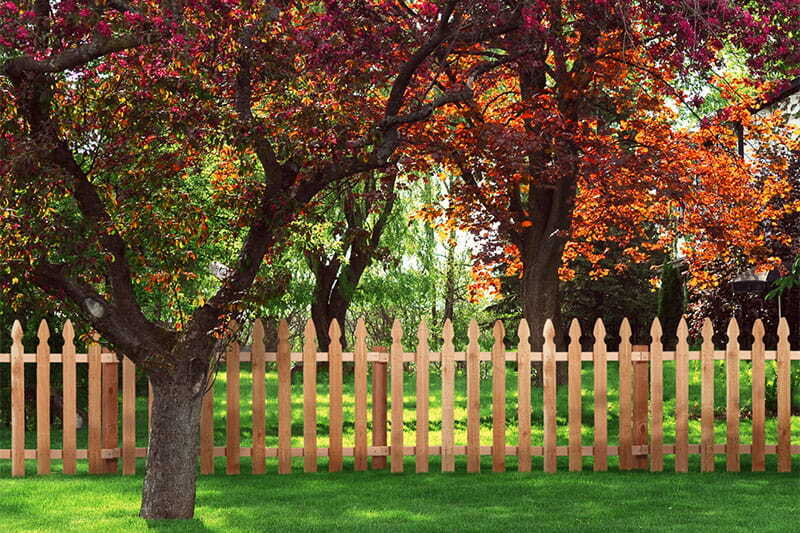 What is the Best Wood for your Fence? 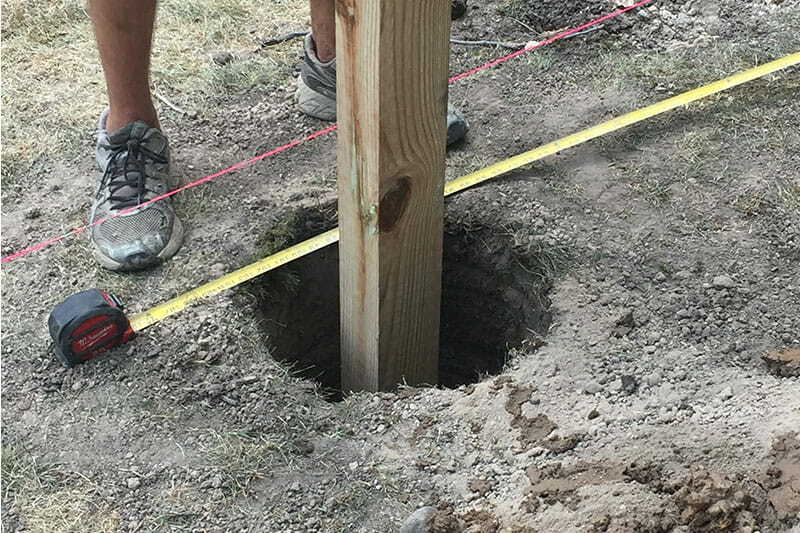 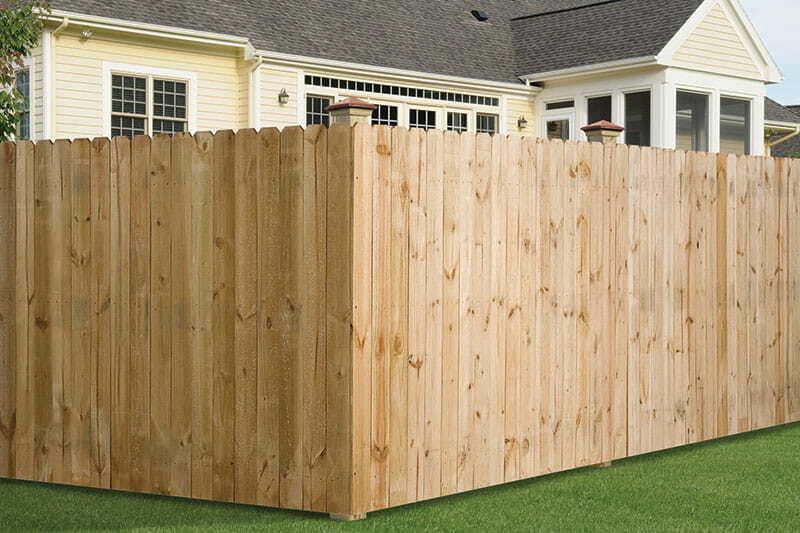 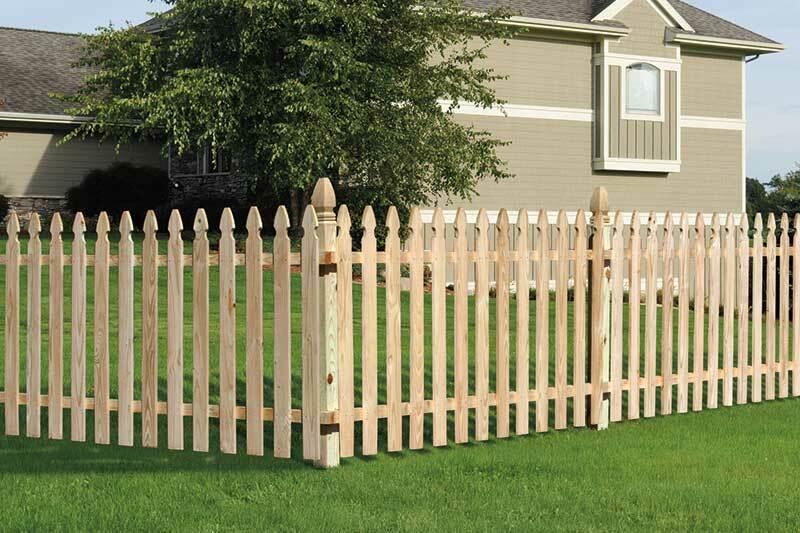 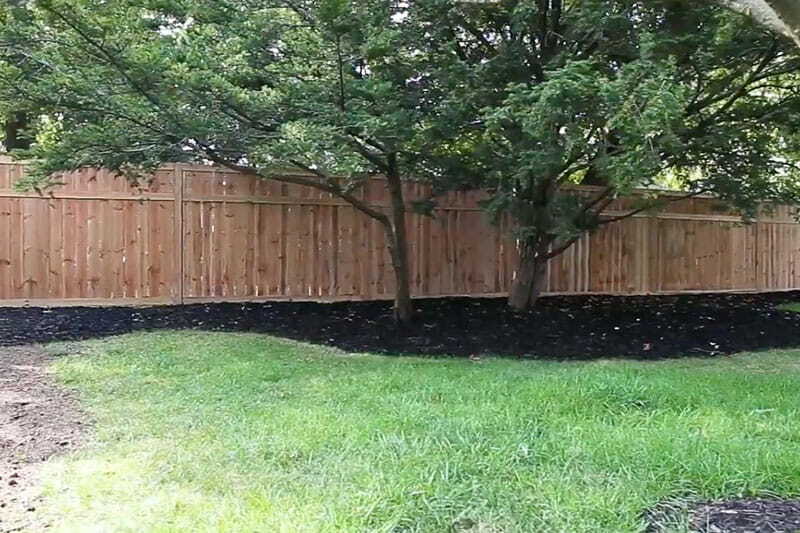 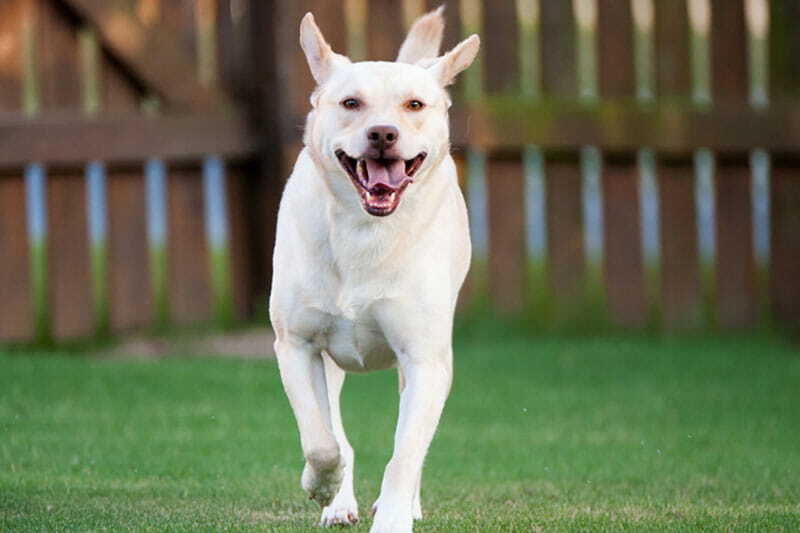 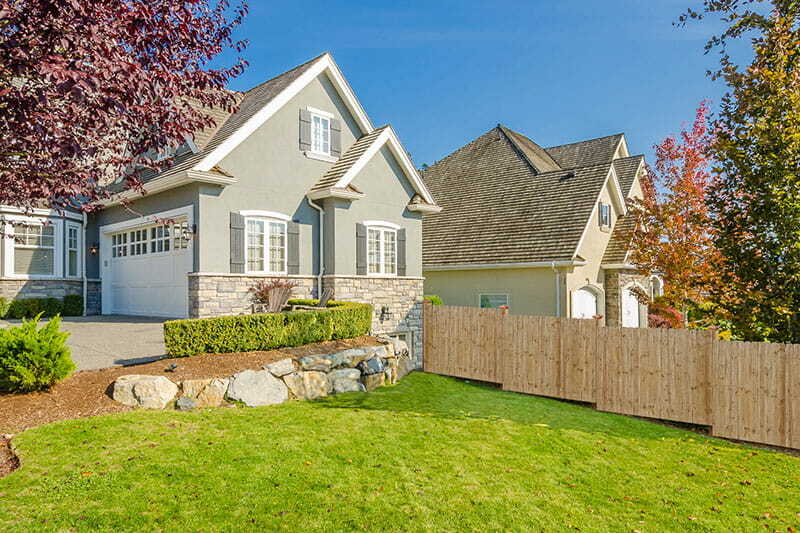 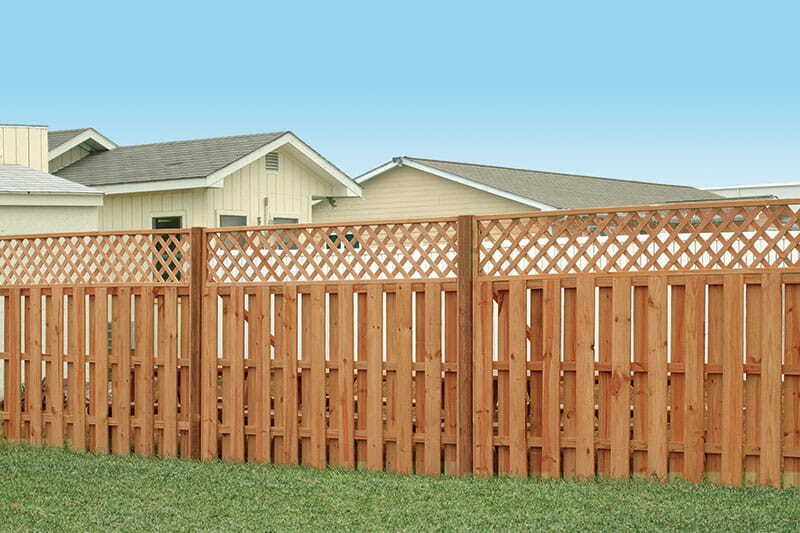 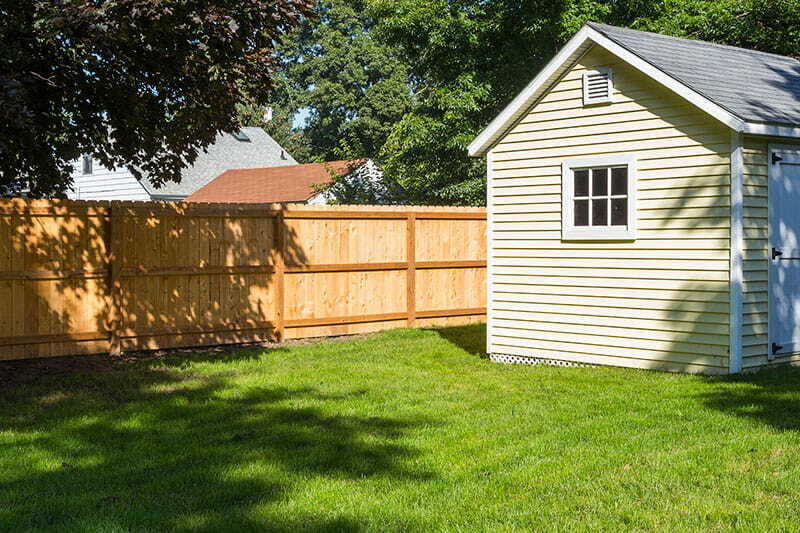 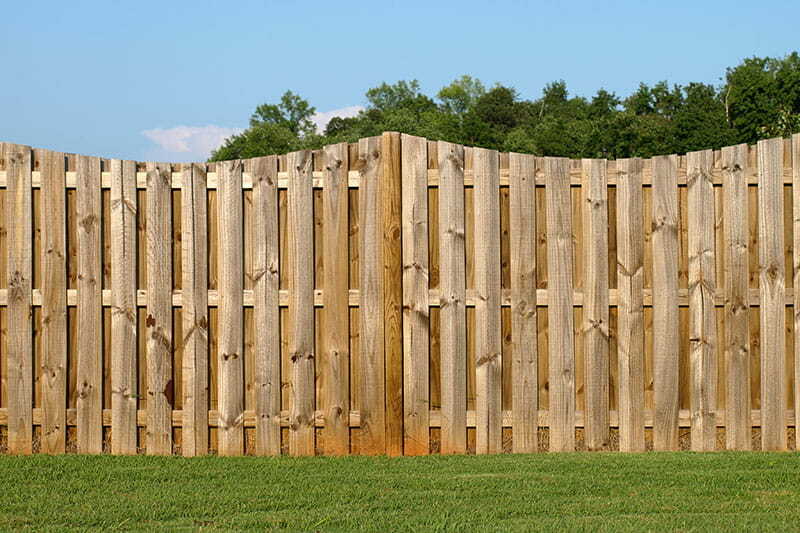 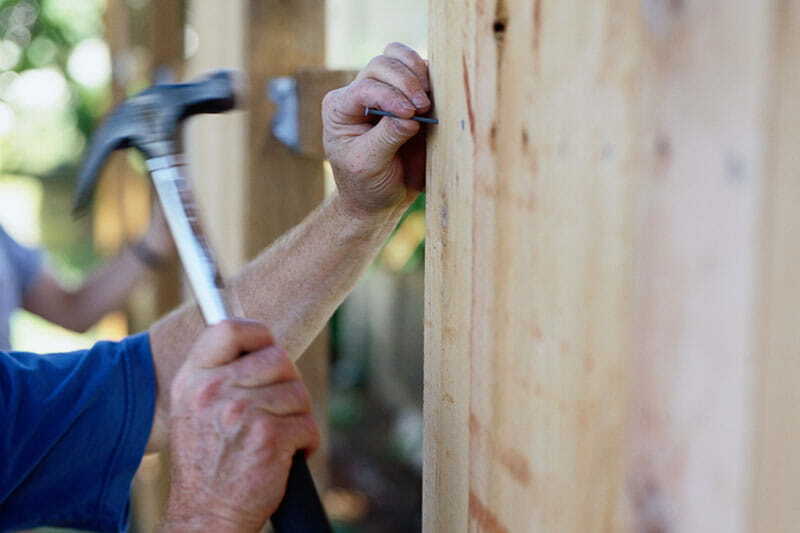 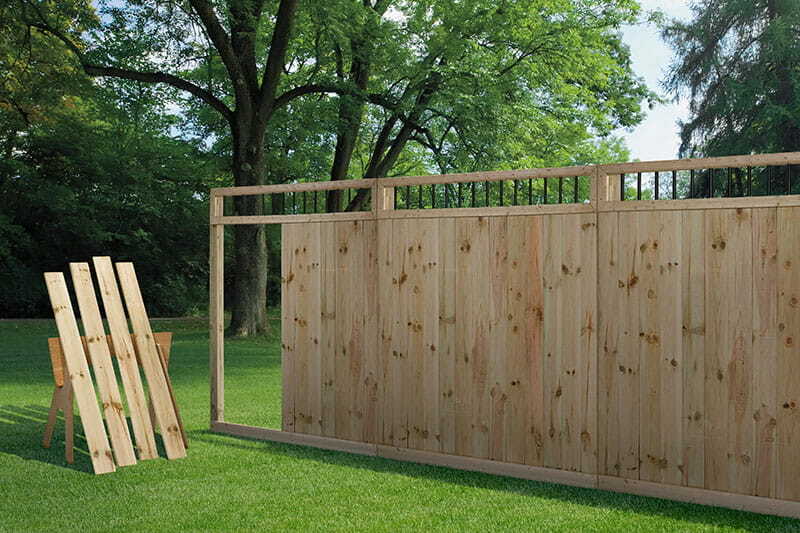 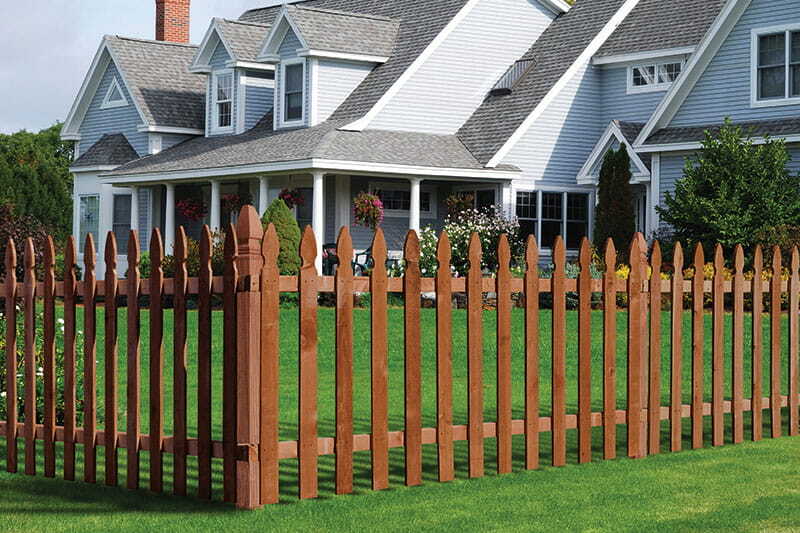 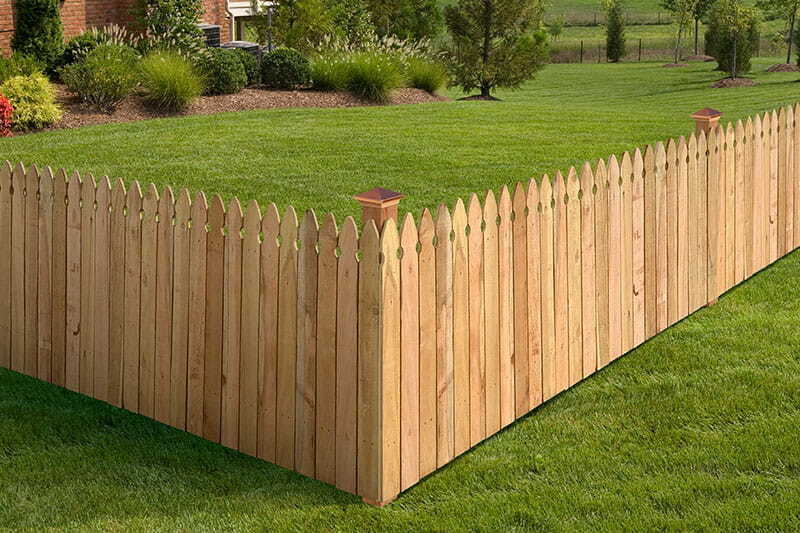 What are the components of a wood fence? 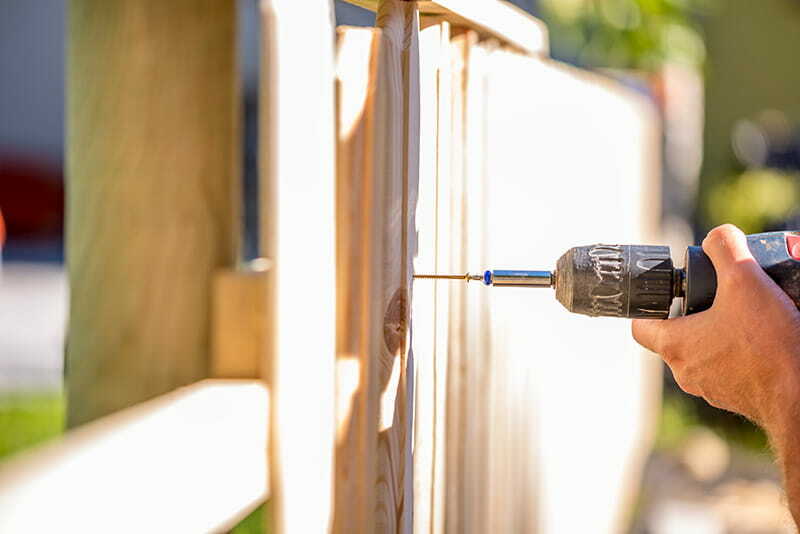 Which fasteners are best for a wood fence? 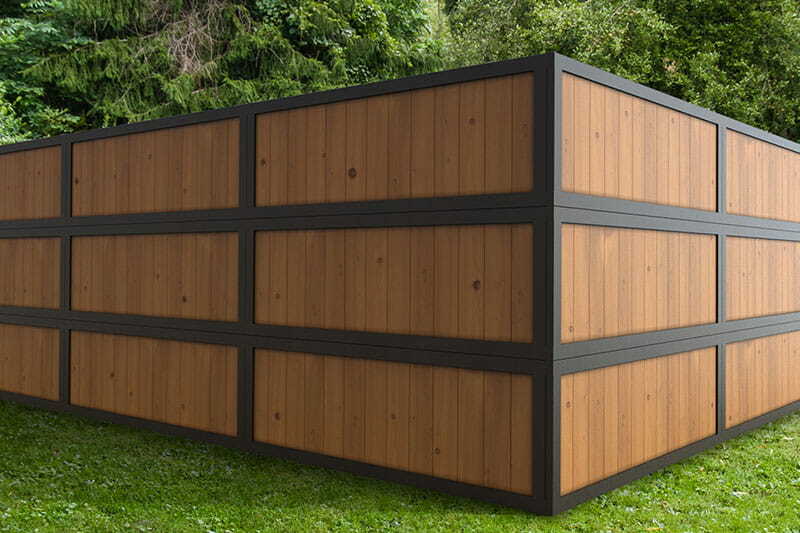 Individual Components or Preassembled Panels? 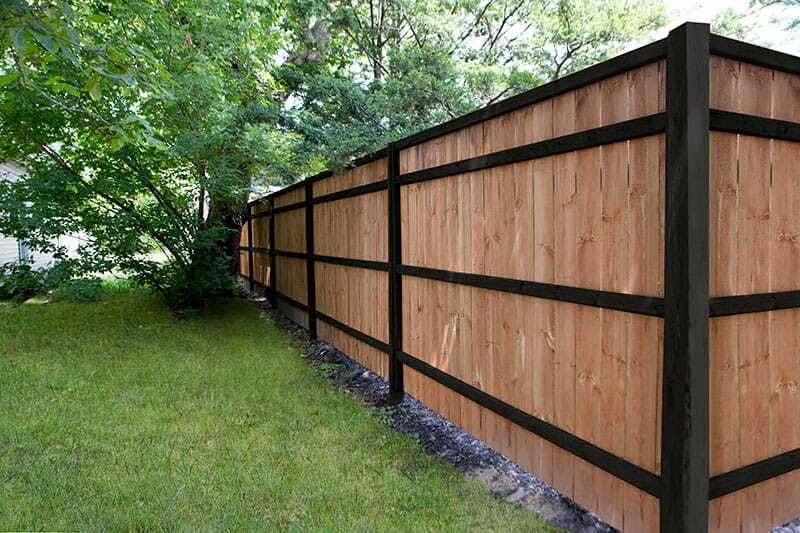 Which Finish Is Best For Your Wood Fence?